All deals are valid today, Saturday January 19 in the US and most of the time the UK, but they may not be valid tomorrow or in all Amazon stores. Please check the price before buying! Welcome to this week’s hot new releases, 99c deals, and freebies in gay romance! It’s not a long one this week, but we do have some great deals, so check them out. All deals are valid today, Saturday January 12 in the US and most of the time the UK, but they may not be valid tomorrow or in all Amazon stores. Please check the price before buying! Welcome to this week’s hot new releases, 99c deals, and freebies in gay romance! Happy New Year! All deals are valid today, Saturday January 5 in the US and most of the time the UK, but they may not be valid tomorrow or in all Amazon stores. Please check the price before buying! 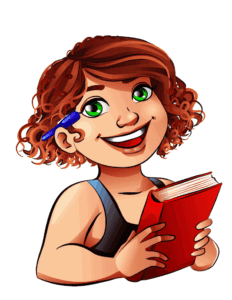 Welcome to this week’s hot new releases, 99c deals, and freebies in gay romance! It’s the last one this year, and boy, e’ve had some amazing deals this year, haven’t we? I know my Kindle is heavy, haha. All deals are valid today, Saturday December 29 in the US and most of the time the UK, but they may not be valid tomorrow or in all Amazon stores. Please check the price before buying! 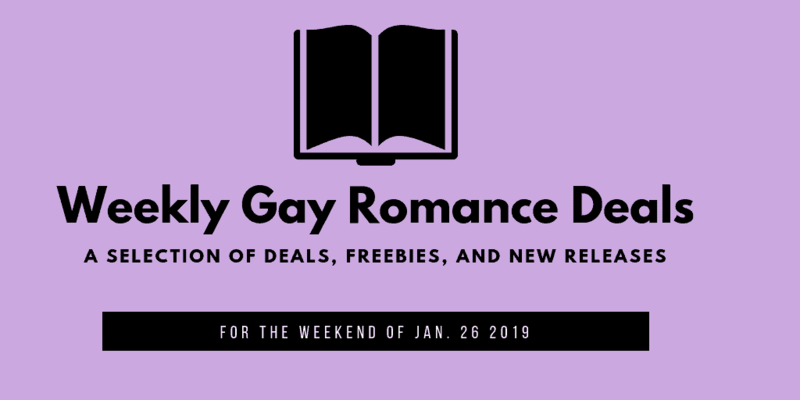 Welcome to this week’s hot new releases, 99c deals, and freebies in gay romance! All deals are valid today, Saturday December 22 in the US and most of the time the UK, but they may not be valid tomorrow or in all Amazon stores. Please check the price before buying! Welcome to this week’s hot new releases, 99c deals, and freebies in gay romance! We have some wonderful Christmas books, which makes me happy, haha. All deals are valid today in the US, but they may not be valid tomorrow or in all Amazon stores. Always check the price before buying! 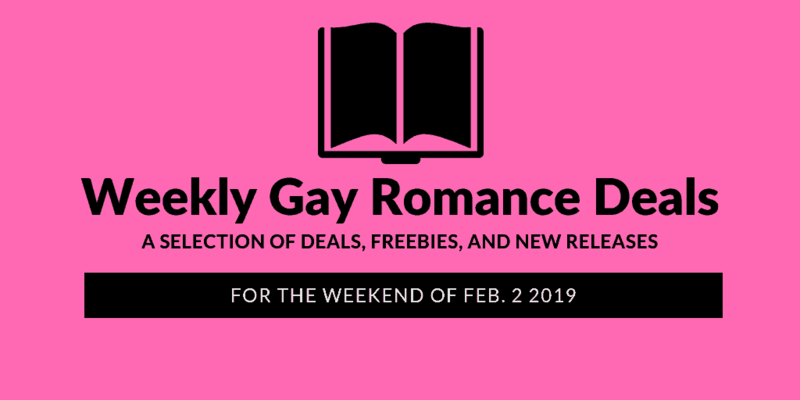 Welcome to this week’s hot new releases, 99c deals, and freebies in gay romance! After missing last week for personal reasons, I’m glad we’re back. All deals are valid today in the US, but they may not be valid tomorrow or in all Amazon stores. Always check the price before buying!